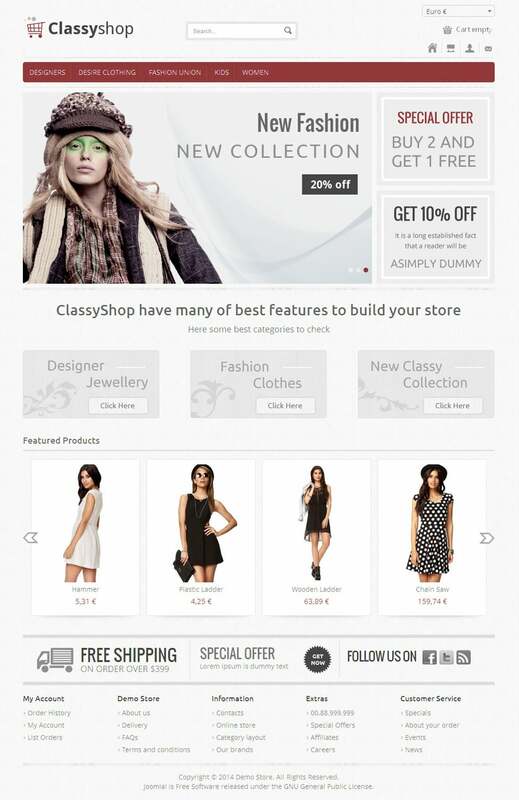 Online stores need a well-documented layout besides a user friendly interface. 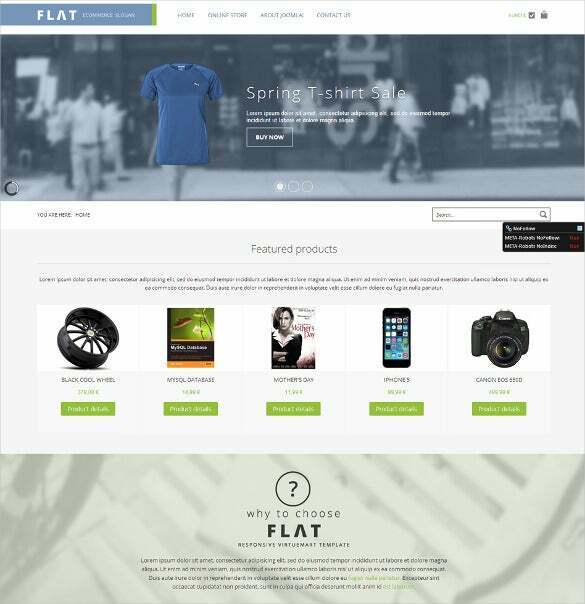 Website templates do serve the needful but the professionals need to be vigilant regarding the nature and utility of the same. 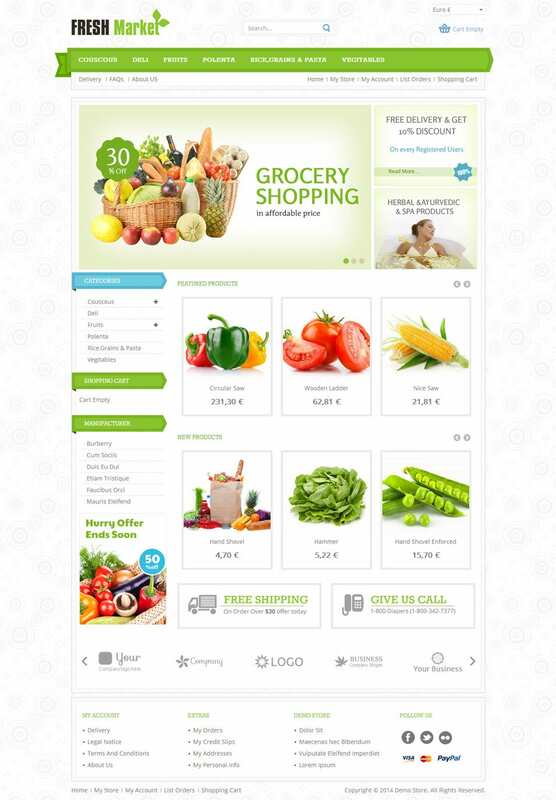 Premium VirtueMart templates have been in demand lately as they easily spice up the page attributes regardless of the coding schemes and empowered technology. 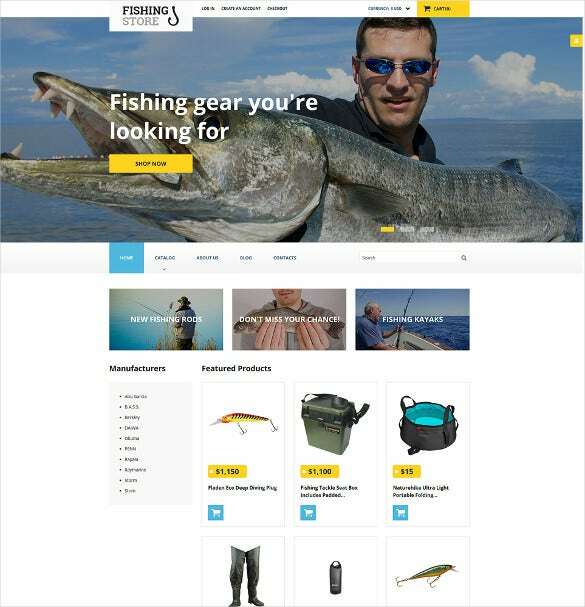 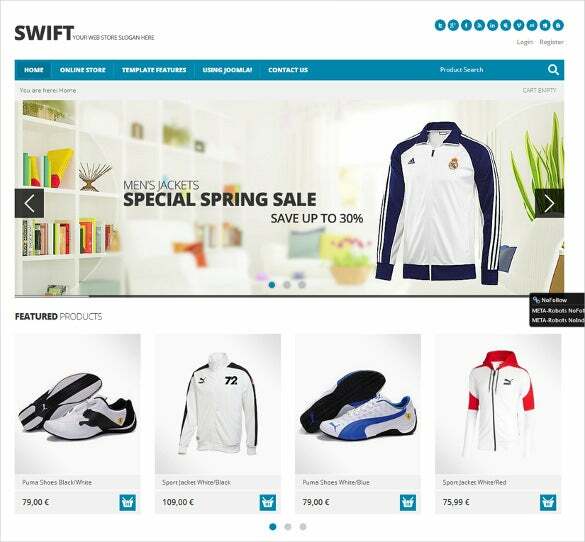 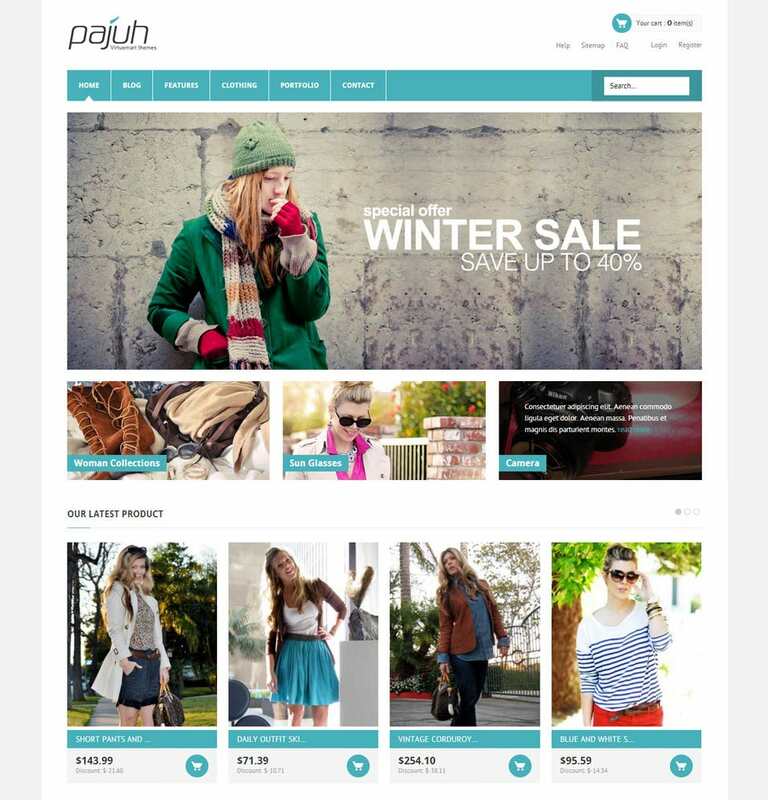 You can also see Responsive Prestashop Themes. 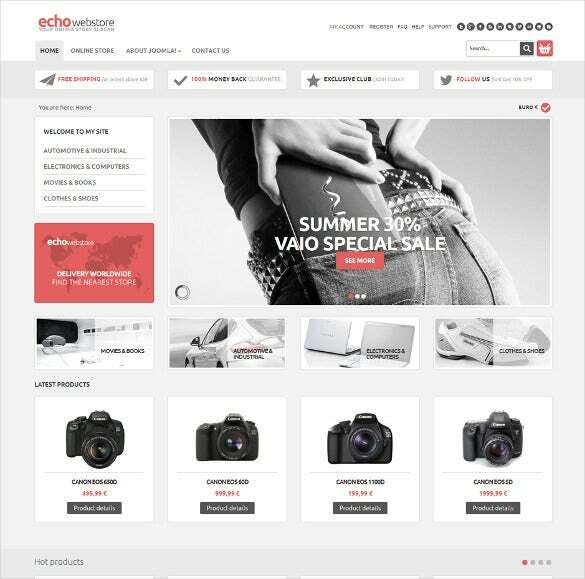 A sophisticated theme crafted for webshops, Shop & Buy could provide a different experience to your customers. 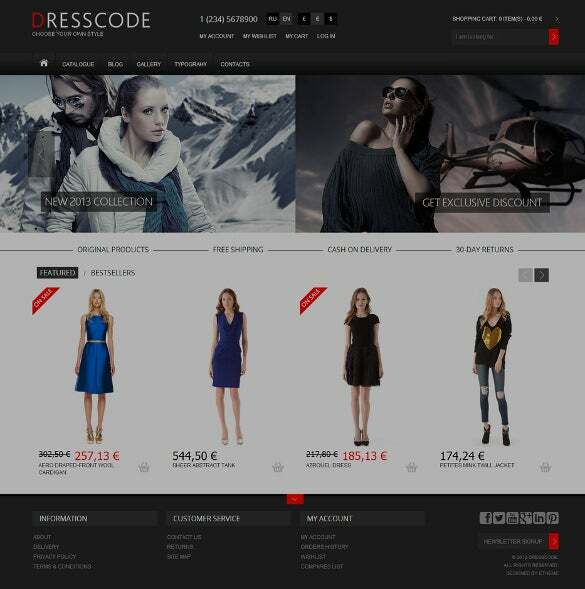 Suitable for fashion, clothing and glass stores, the theme also offers multiple ecommerce extensions, image zooming options, easy and quick navigational keys, social options and responsive design. 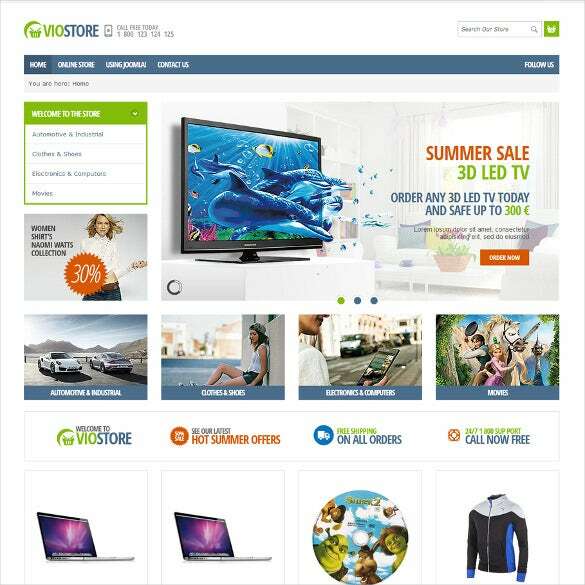 These VirtueMart schemes are feature packed and support the best in business applications for professional use. 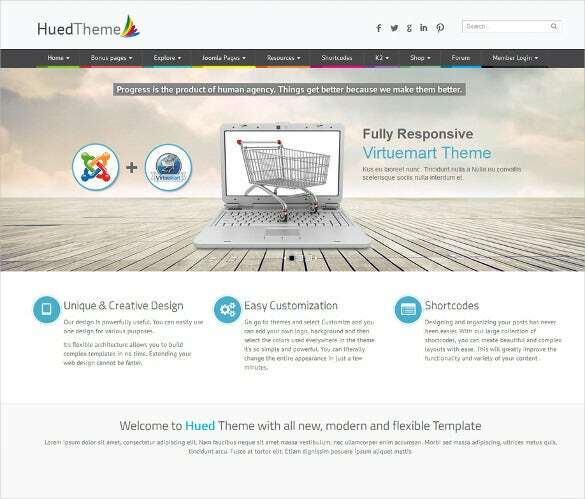 Both premium and free templates are up for grabs and depending upon the preferences, any of these can be equally resourceful for the customers. 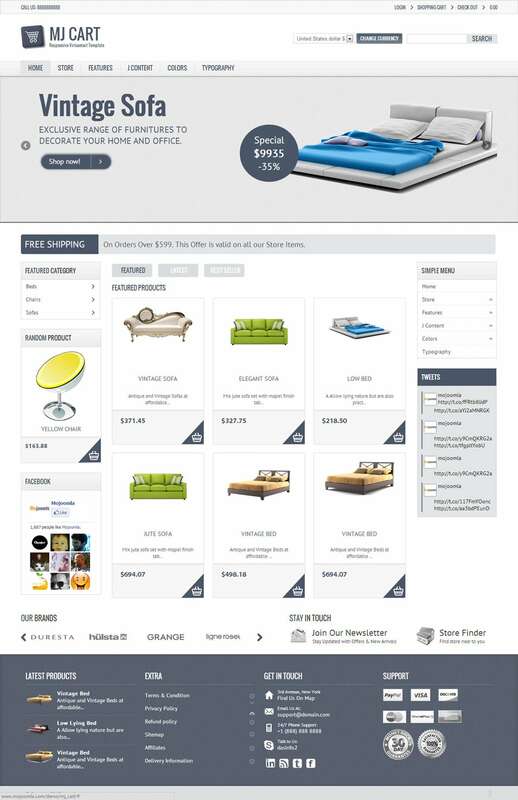 With several color variations and a customizable layout, most of these templates allow modifications to be made. 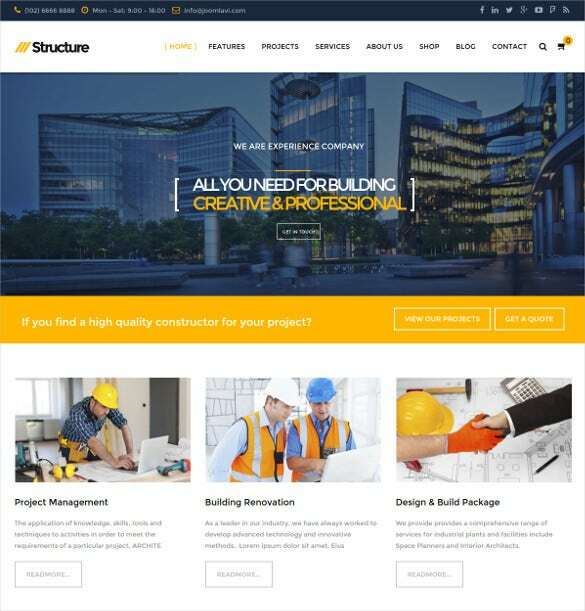 Module positions can also be configured depending upon the user requirements whereas the built-in slideshow module has many admirers. 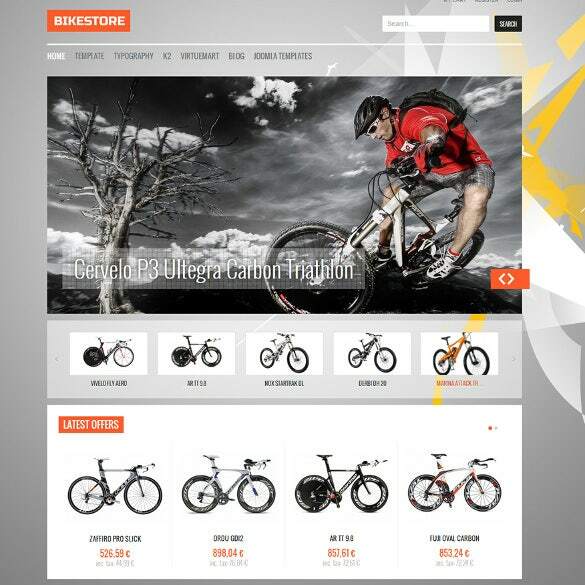 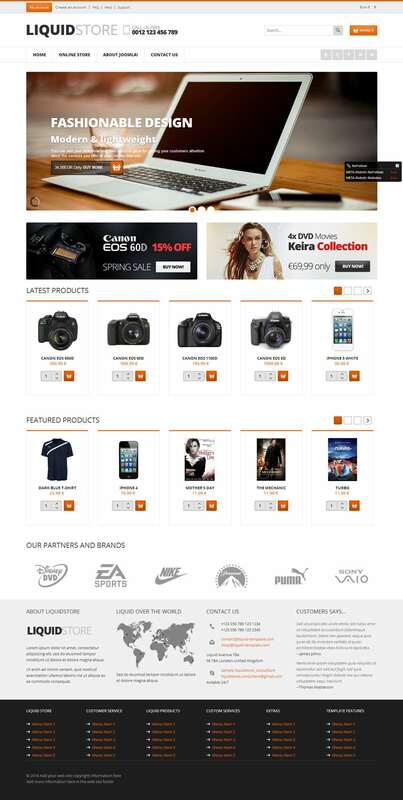 Check Out Responsive Magento Themes. 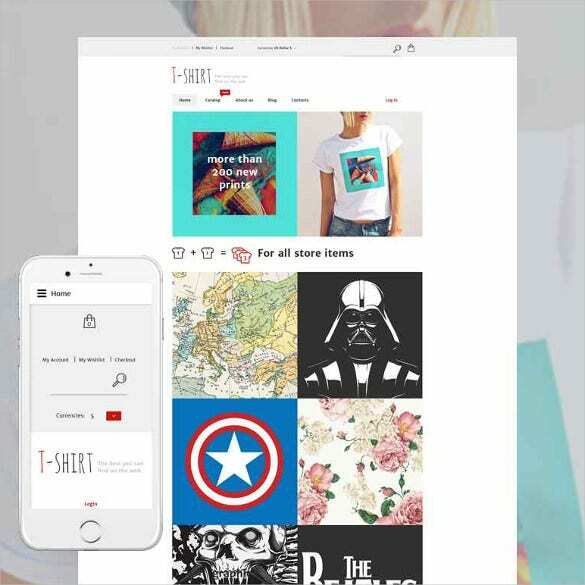 Responsive templates have been exceedingly popular as these can be optimized for the mobile devices and tablets, providing a user specific viewing experience. 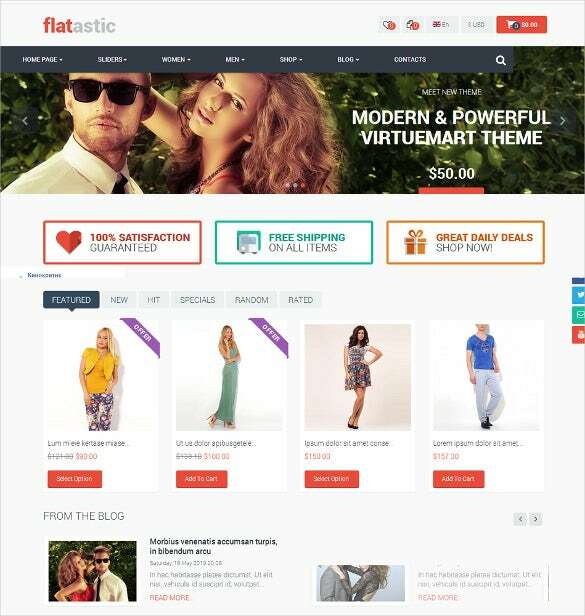 PSD files and online graphics are embedded within these top class templates which also feature an extended repertoire of code rich snippets. 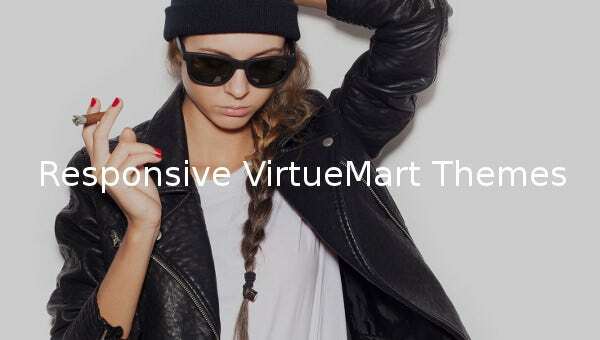 Helix framework, Google fonts and the unite revolution slider are the other features which complement the flexible layout perfectly and make selecting the preferred VirtueMart template seamlessly easy.